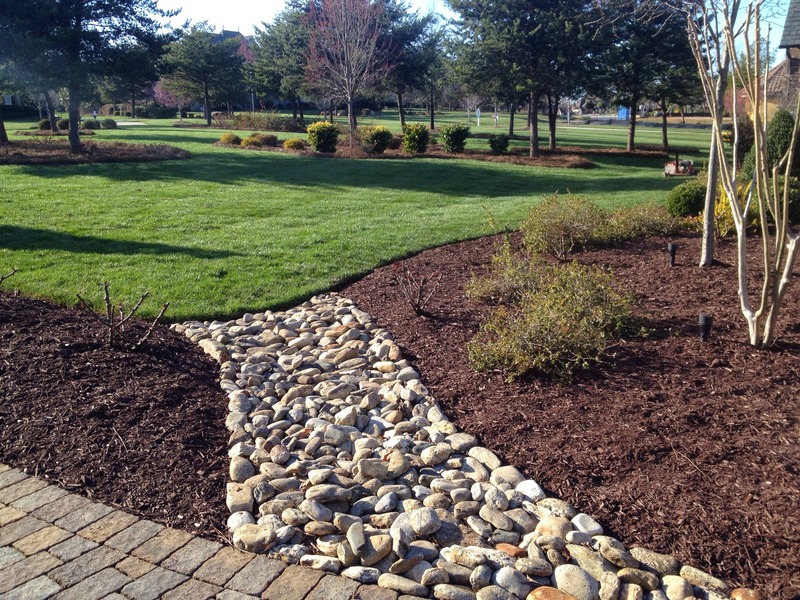 Landscaping is what can make your home really stand out from the rest. By incorporating our design and experience we can truly bring it all to life. 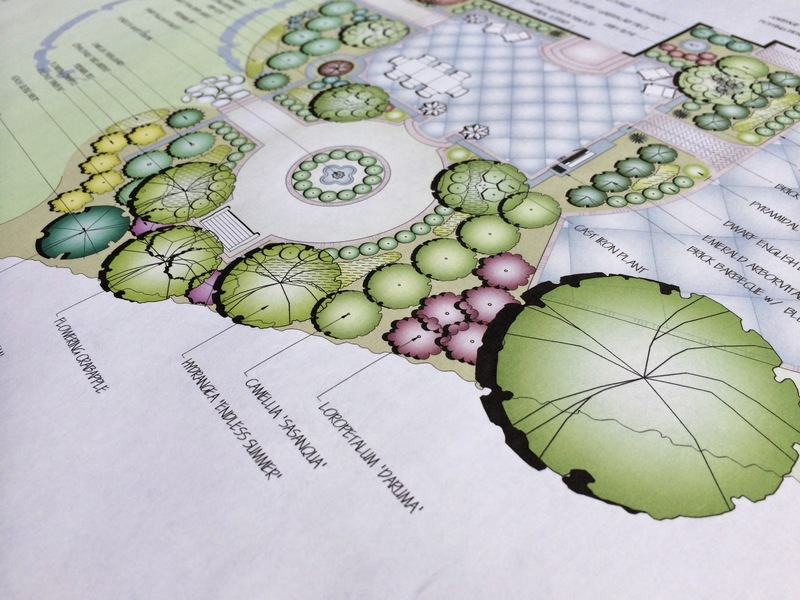 By adding trees, shrubs, and hardscapes, the options are limitless. Each and every project is carefully designed and planned out making sure every angle is covered. We also can tie in irrigation and lighting bringing it all together without having to use other companies. If you’re an existing client, we start by setting up a consultation to discuss ideas and goals. We can then begin the creation of your proposal and design if needed. You will then be presented with a proposal where we can discuss multiple options for each project so that we stay within your budget. We will then coordinate your project and handle everything from start to finish. We do not leave the job until it is 100% complete. Some jobs will take longer than expected due to additions or weather delays which will delay schedules. However, we give each client the same courtesy once we start their project. Once we start, we are not moving to another job until it is finished.